Once students have lots of words in their word bank related to a specific theme or topic, they need to start writing about the topic. 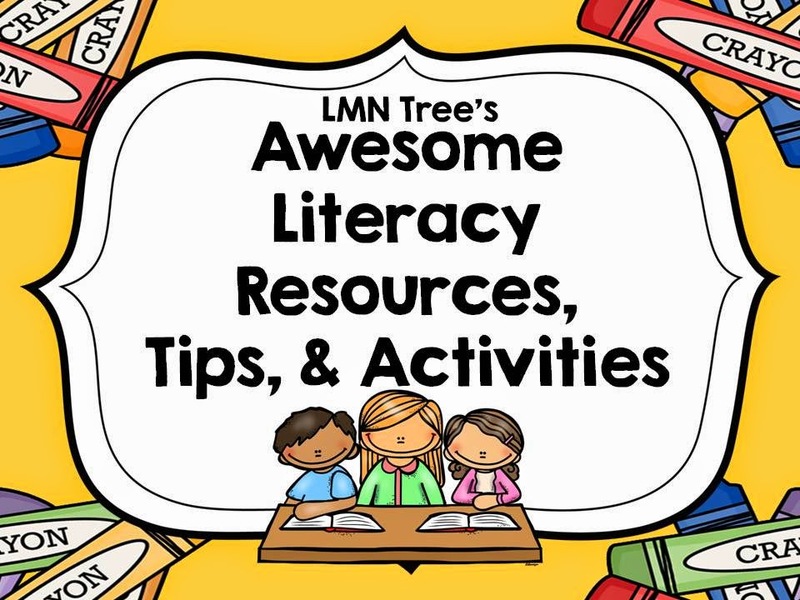 I always start with whole class Teacher- Directed activities with lots of guided practice and informal assessments before adding Student-Centered independent practice during literacy center time. Last year I created my 1st writing packet, "Fall Edition of Making Sentences with Sentence Frames" and wrote a blog post about writing which you can access by clicking HERE. I had such nice feedback on the packet that I made other thematic writing units. So, I decided to create a "Back to School Edition of Writing Sentences with Sentence Frames" to help teachers get started with writing during the 1st month of school. I like to start with an activity to find out what school-related words my students already know. I like to do "Shout Outs" and write all the words on a big piece of poster or butcher paper with the word School in a big oval in the center. I try to keep it up all during the unit and have students add more words to it. Then I do activities to build background for them. I introduce the Word Wall Words to see which ones they know and go over the new words. I like to have them act out the verbs like "carrying, eating, writing, reading, listening etc. to assess their understanding. I also use picture word cards for matching in different ways. 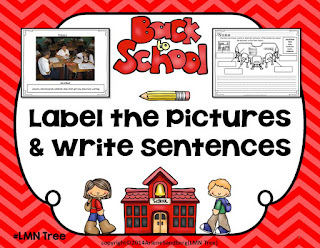 One fun activity is to give out one picture or word card to each student. Then they would find their partner with the matching word or picture. Then each student would have to use the word in a sentence. This can be repeated for several days and then added as a picture/word matching center activity to give students more practice with the target vocabulary. Then I would start each day with a Read Aloud of a "Back to School" themed book and give questions for students to discuss related to the book. There are so many great books for the theme of "Back to School." Now it's time to start teaching about writing sentences. Most important of all is to teach what a sentence is. Then I would write phrases and sentences on sentence strips. I'd hold up each strip and have them give a "thumbs up" or "thumbs down" to assess their understanding of a sentence. 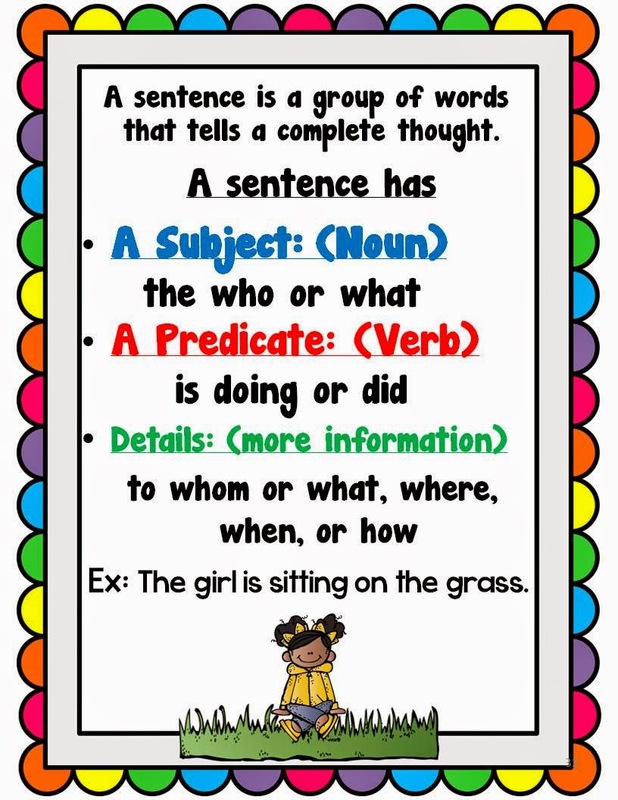 I make a set of the 3 sentence parts, laminate them, and give a set to each student. I have a larger set in my pocket chart. Here are samples of the sentence frames from my packet to hold up one at a time. After holding up a part, students will hold up the sentence part card. When you hold "is sitting" students should hold up the "is doing or did" train part. Then put that part in the pocket chart under the "is doing or did" train part. For a 4 part sentence you would use the one below. It is also important to talk about Capitalization and Punctuation. After making sure your students under the parts of a sentence they can practice making sentences with sentence frames in a literacy center. Students will make sentences from cut up sentence parts and then write them on their writing sheet. Here is a sample from my packet below. It's important to begin each new lesson by reviewing previous learning. This is especially important for your ESL and low performing students. Each of the activities in this unit builds on the previous ones. 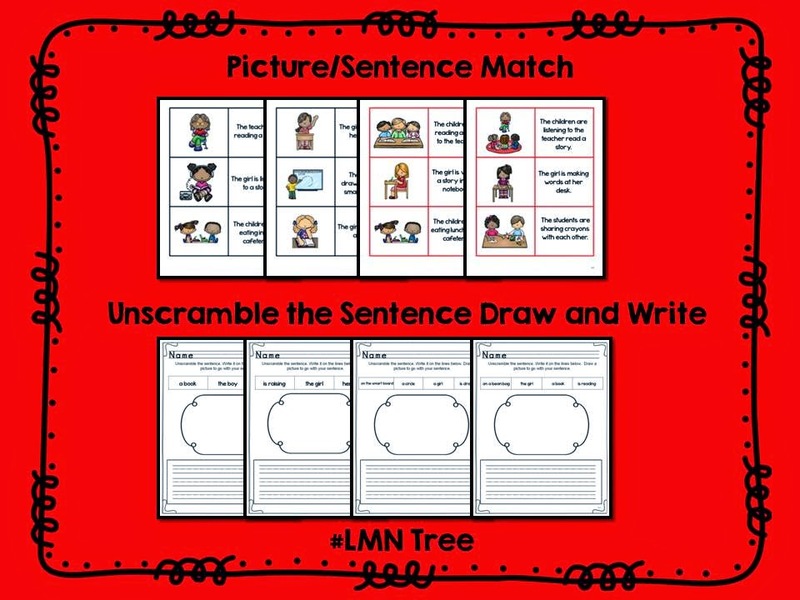 Next students match picture/sentence cards to assess their comprehension and then unscramble sentences, write the sentence, and draw a picture. Here is a sample below. Finally students are assessed with a group of words that they can use to write sentences. This is 1 sample of the word list. Each group of words is differentiated for 1st and 2nd grade. To check out this packet, you can click on the image below and download the Preview file. I also have a Free Writing Packet for all my wonderful followers and viewers. 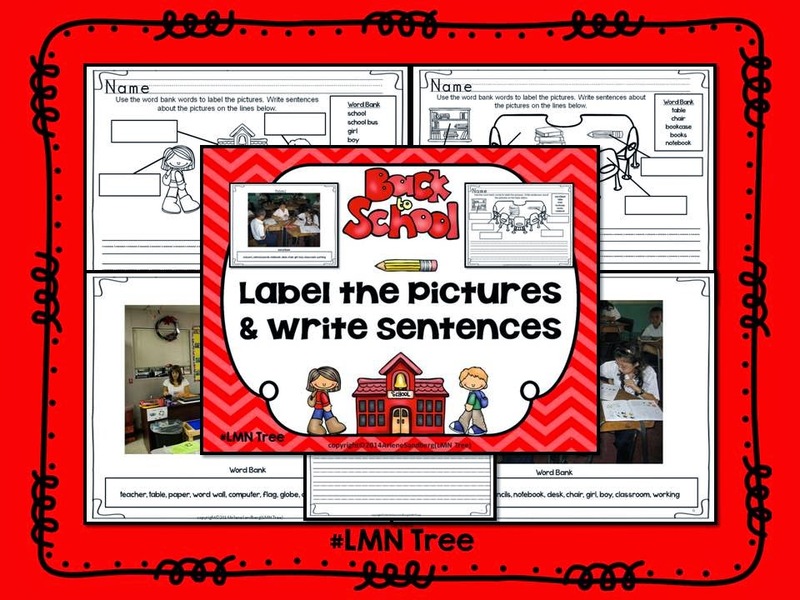 It includes 2 Label the pictures and Write Sentences activities, and 2 Photos with word banks to write sentences about. 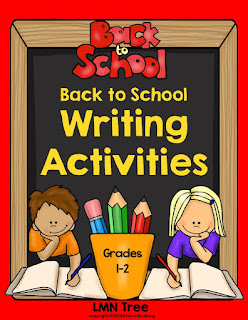 You can download your free BTS Writing Activity Packet by clicking on the image below. These are great Arlene!! Great skills for kids! Awesome! Thank you for sharing this!